“Cotton Tail” is a tune written by the great American composer and pianist Duke Ellington. This song, written in 1940, is based off of the same chord changes as in George Gershwin’s “I’ve Got Rhythm”. 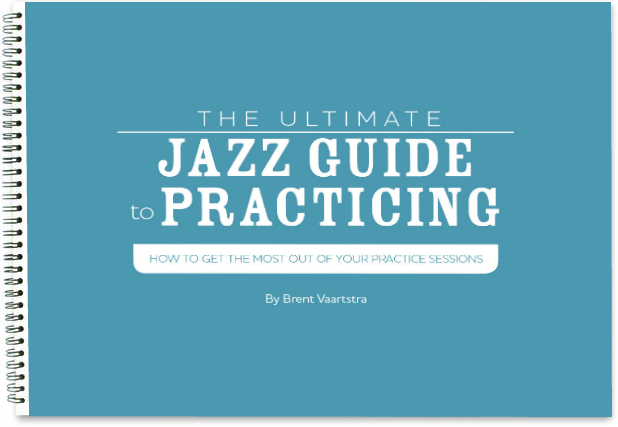 As you may or may not know, this chord progression has been used for many tunes in the jazz repertoire and jazzers simply call it “Rhythm Changes”. This tune became very famous for tenor saxophonist Ben Webster’s solo on the original recording. In fact, his solo became so popular amongst Ellington fans that Webster relearned the solo and played it every time “Cotton Tail” was performed with the Ellington Band. This rhythm changes tune is most commonly played in Bb. The melody starts on the 2nd scale degree: C.